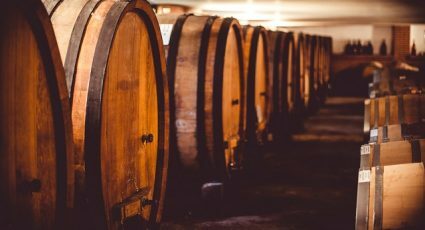 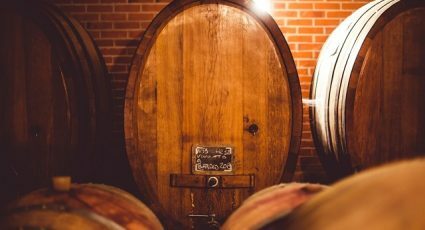 A family tradition and passion for wine – A magical combination of sheer determination and passion for winemaking, in a unique setting. 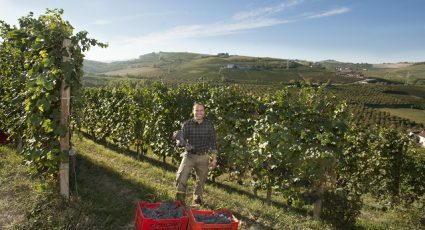 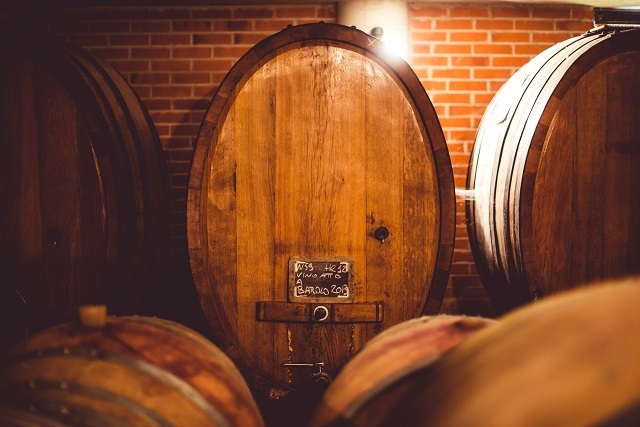 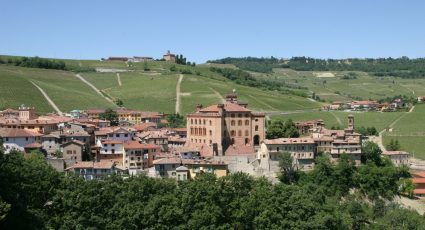 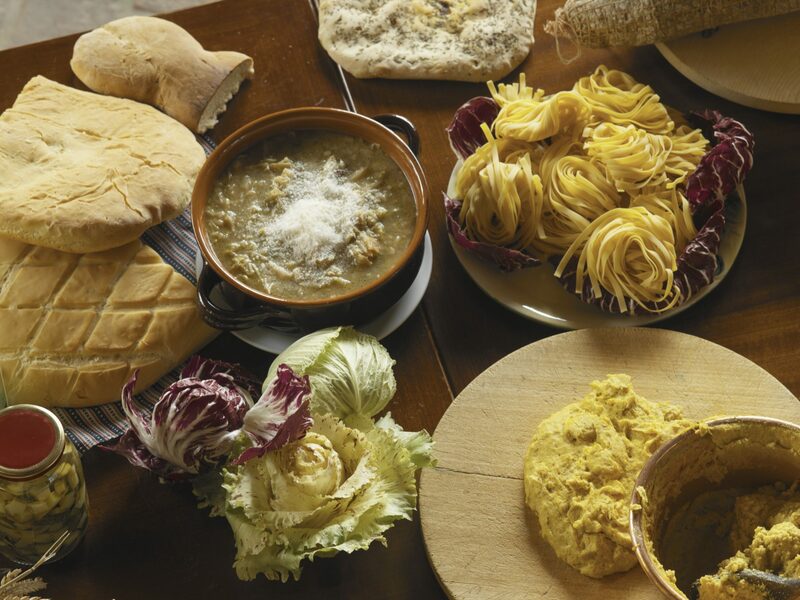 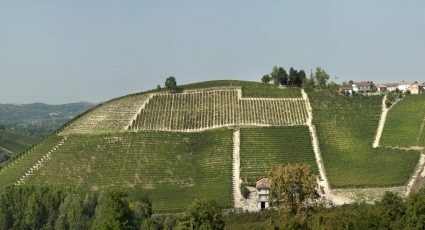 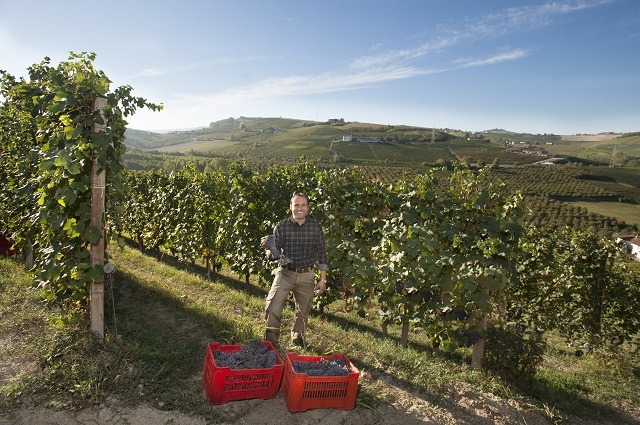 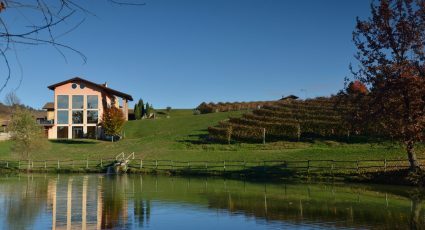 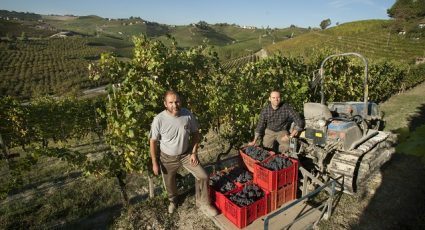 Cantina Francone in Neive—a stone’s throw from Barbaresco in the rolling hills of the Langhe—has a long family tradition and passion for winemaking that started in 1940. 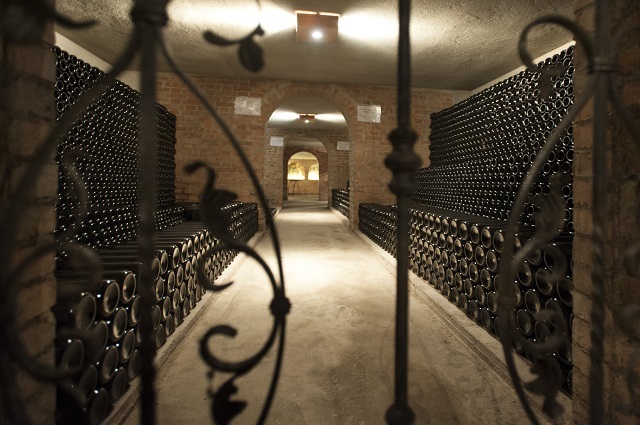 And in 1964, when Giovanni Battista and his sons Mauro and Silvano built the winery that the company still operates from today, their focus was already on welcoming curious tourists eager to discover the region’s rich viticulture. 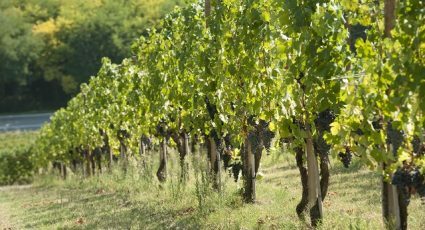 With the whole family involved in every aspect of the vineyard’s activities, from local sales to international distribution, the Battistas’ trademark spirit of family and hospitality are still at the heart of the vineyard’s vision. 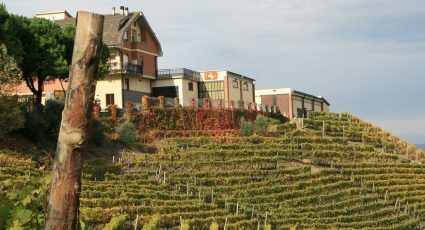 The winery also houses a museum that pays tribute to this passion handed down from generation to generation, showcasing old and unique artefacts, equipment and tools traditionally used in wine production. 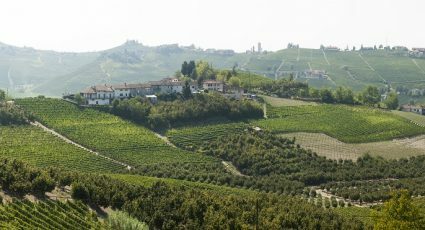 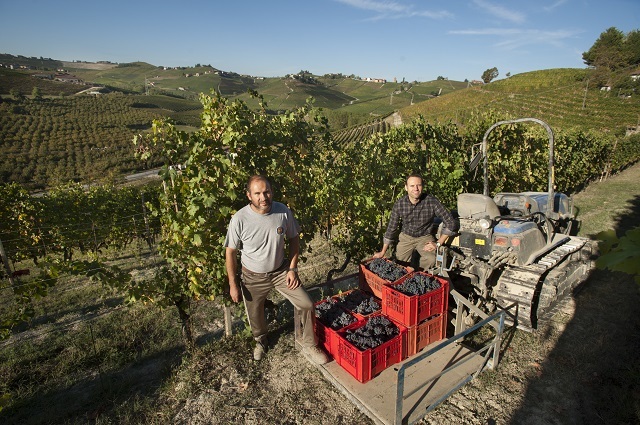 Now managed by Mauro’s sons Marco and Fabrizio, the company is looking towards the future, finding new ways to improve the quality of their products that still honour the traditional techniques that made the Langhe wines famous. 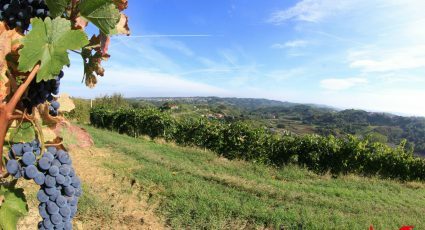 For this, special care is taken to find plots with a position, altitude and terrain best suited for every variety of grapes. 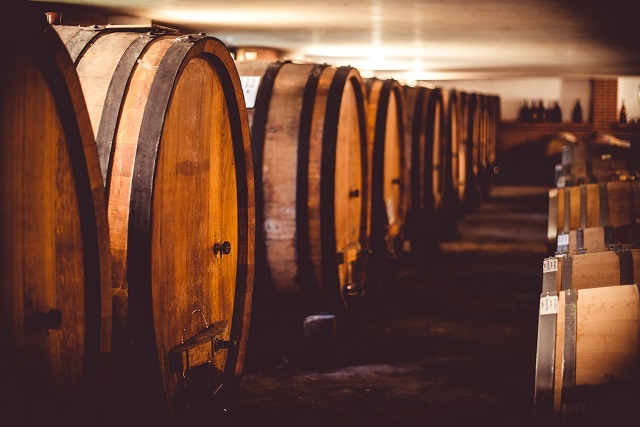 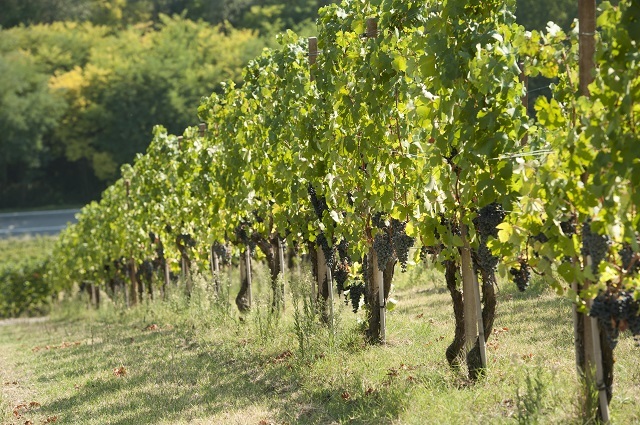 This in turn ensures a greater variety of quality wines, albeit in limited quantities. 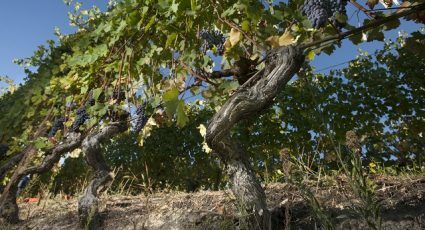 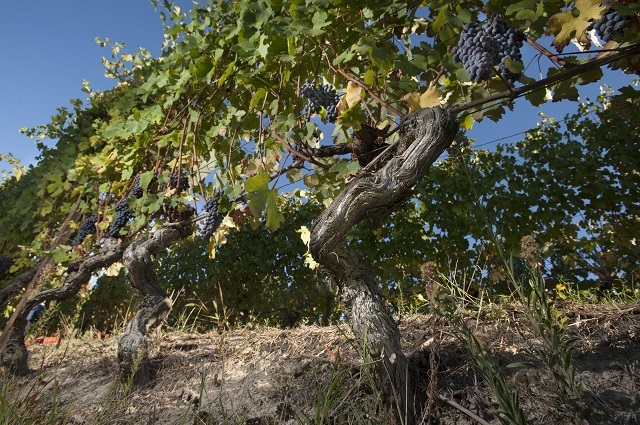 Another example of the vineyard’s respect for the vines and integrated agriculture perspectives is the appreciation for the grape’s natural characteristics through a lengthy low-sulfite fermentation process that yields wines whose structure and full-body marry elegance and drinkability. 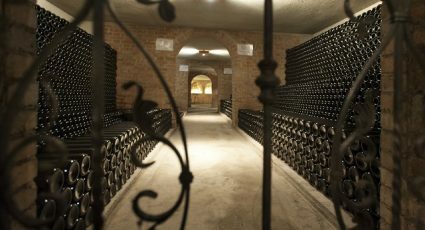 Guided tasting in English, French and German.